The Parrot AR Drone 2.0 Elite Edition allows you to see the world from above and to share your photos and videos on social networks instantly. 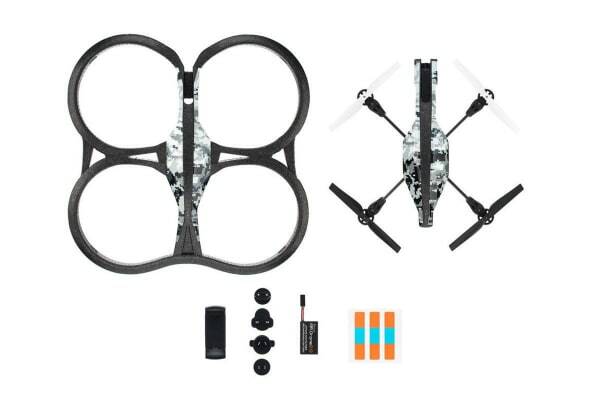 The Parrot AR Drone 2.0 Elite Edition manoeuvres intuitively with a smartphone or tablet and offers exceptional sensations right from take-off. 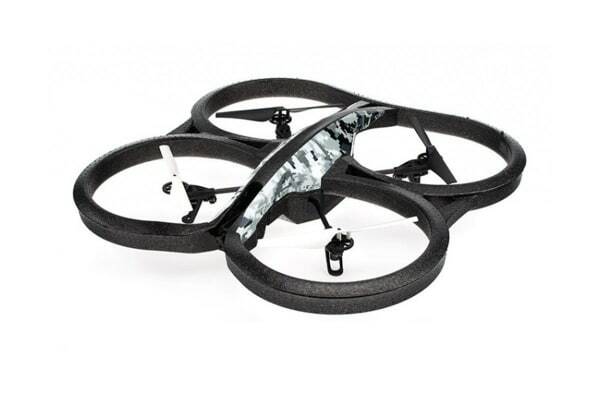 The pocket-sized Parrot Mini drones are small and super fast. They will be the perfect playtime partners, sneaking around in record time at home or in the street. Never miss an opportunity to race, play and challenge friends! During each flight, an HD video is streamed to your smartphone or tablet to make you feel like you’re in the pilot’s seat. With AR Drone 2.0 Elite Edition, you can take photos, make films and share your exploits directly on YouTube and social media with the dedicated free app. 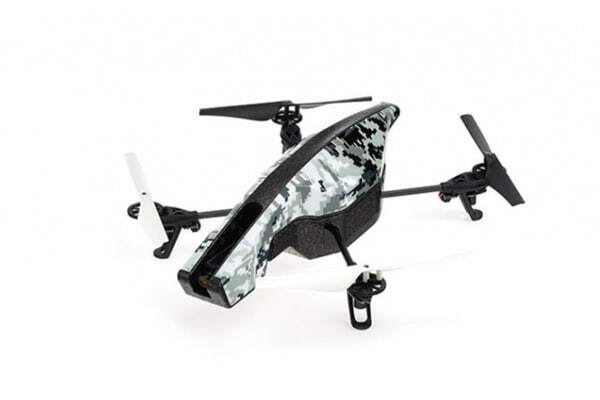 The Parrot AR Drone 2.0 Elite Edition’s automatic piloting makes take-off and landing easy. Even a beginner can fly like a pro. With an exclusive, absolute control mode that adapts to your skill level, Parrot AR Drone 2.0 Elite Edition inspires you to make the boldest loops. With a single button, you can even make your drone do flips.